These flourless chocolate peppermint muffins contain a secret ingredient that makes them so dense and moist that they taste almost like brownies! These mild, creamy beans easily blend into the batter, and their subtle flavor is hidden by cocoa powder and powerfully minty peppermint extract. Actually, any bean works — if you prefer, you can use cannellini or black beans. The batter whips up in just a few minutes, and the muffins bake quickly, so you can make these chocolate peppermint muffins anytime the craving strikes. 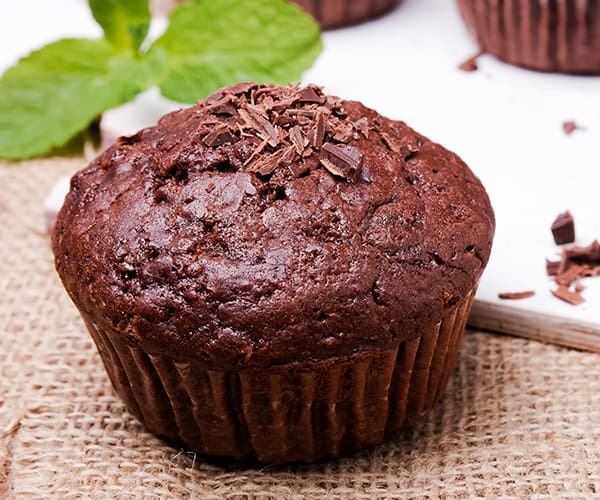 If you love muffins, but don’t love what they do to your waistline, try these other Beachbody-approved muffin recipes that are moist, delicious, and healthy enough to eat for breakfast! Indulge your sweet tooth with these chocolate peppermint muffins made with good-for-you ingredients. 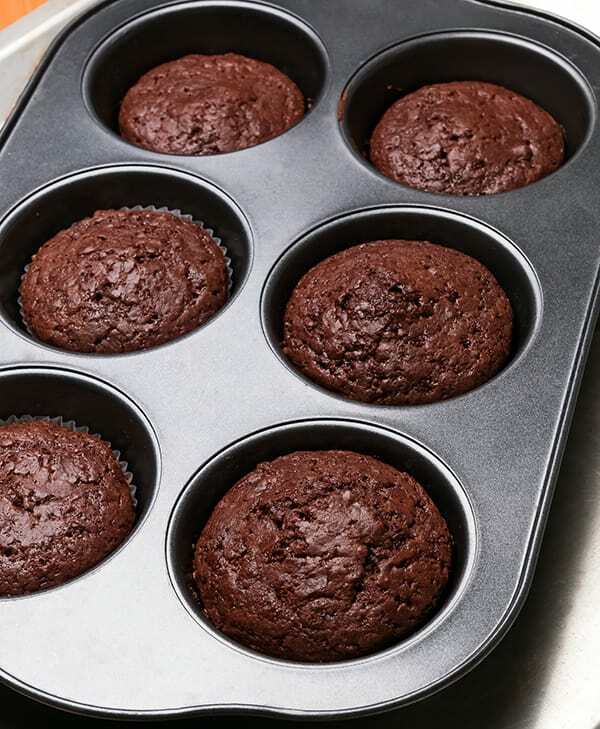 Place chickpeas, eggs, honey, cocoa powder, baking soda, coconut oil, and extract in blender or food processor; cover. Blend until smooth. Place batter in a medium bowl. An FFC as part of breakfast.